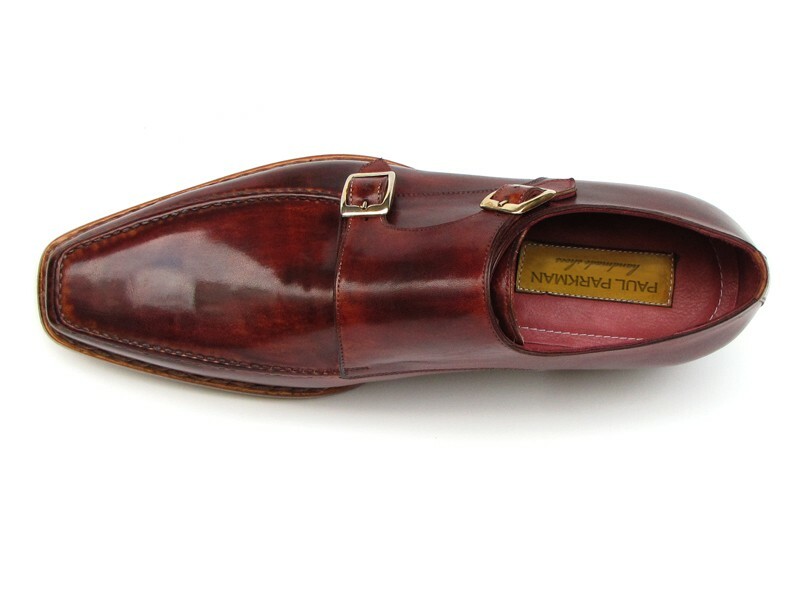 These shoes are "Made-to-order" by Paul Parkman; hence, it can take up to 30 days to receive your shoes from Paul Parkman. 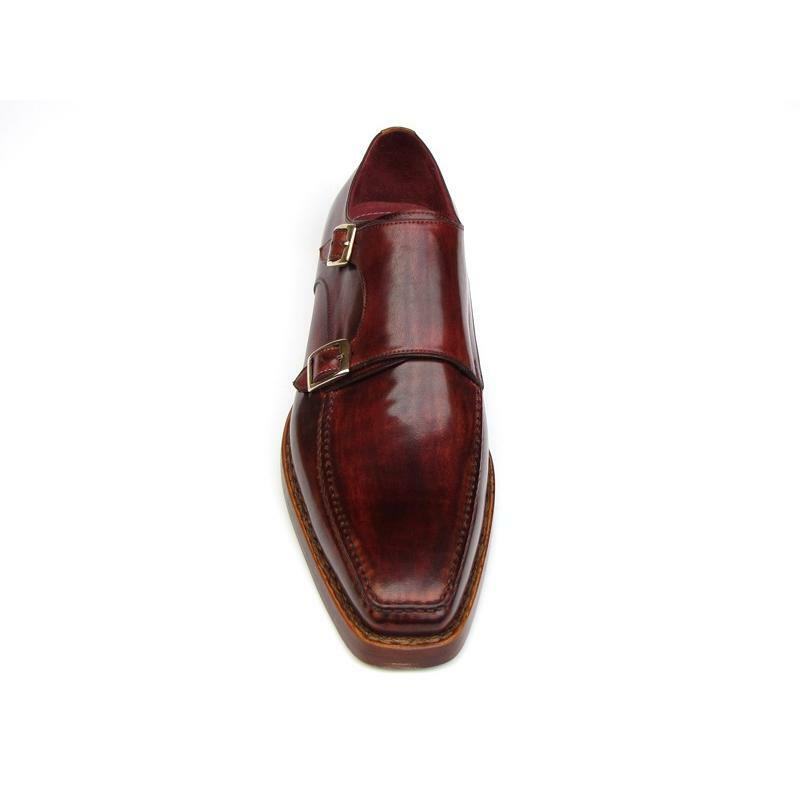 PAUL PARKMAN ® represents a sophisticated brand of luxury man’s footwear which never loses sight of the real art of handcrafting and enhances the personality of those experiencing the brand. 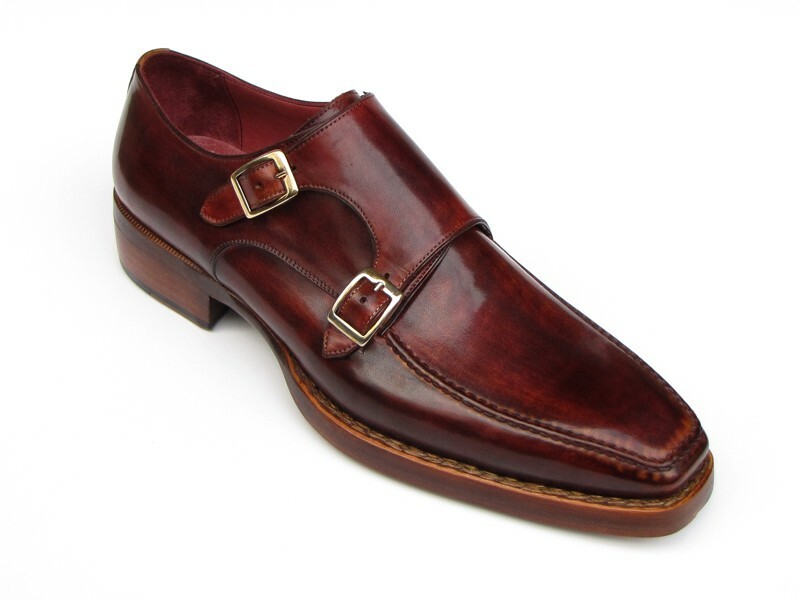 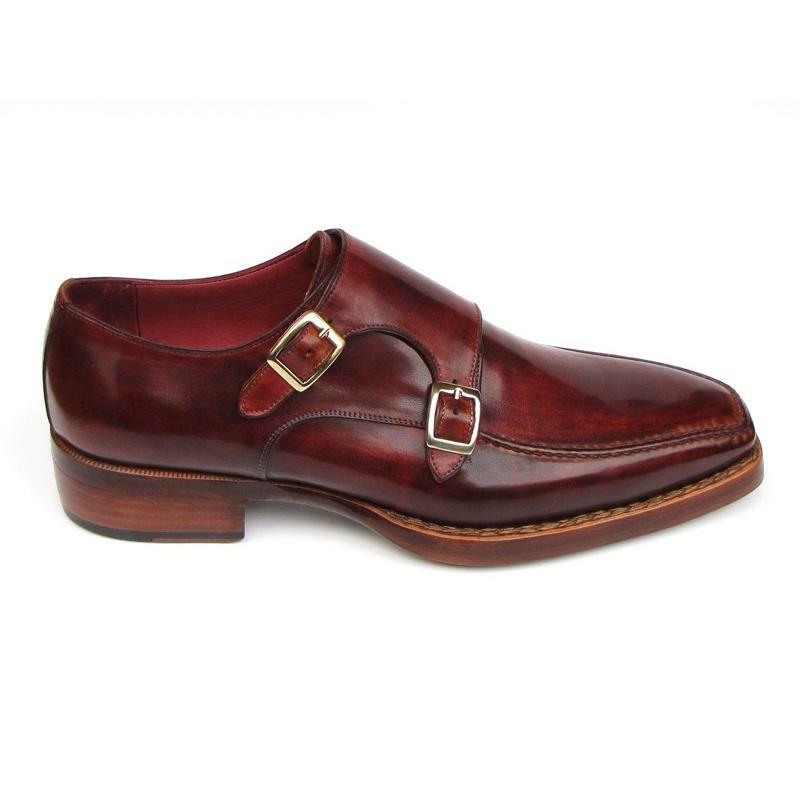 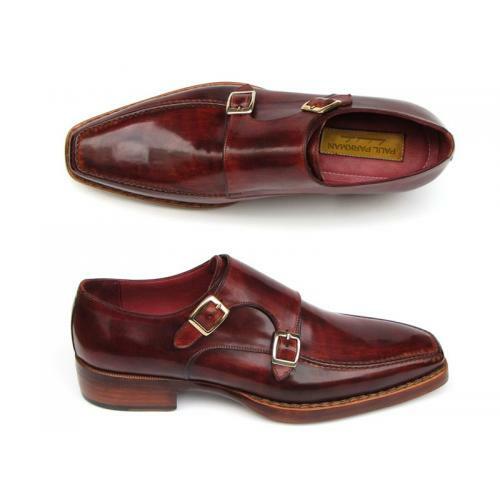 PAUL PARKMAN ® prides itself on manufacturing some of the highest quality exotic skin men's dress shoes on the market. Starting from the English style, during the years PAUL PARKMAN ® has been constantly modelling its collections dedicating particular attention to the tendencies of the moment, however being faithful to its genre, that is to say classical & fashionable shoes. 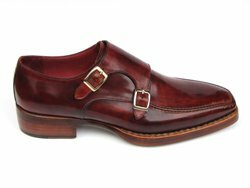 PAUL PARKMAN ® creations are all made strictly by hand in a small factory, in limited numbers; and feature obsessive research into leathers, materials and details. PAUL PARKMAN ® doesn't use the "painted-on" process to color these shoes like other manufacturers; instead, they use a special aniline process to dye the premium grade exotic skin so that the selected color permeates the skins thoroughly. 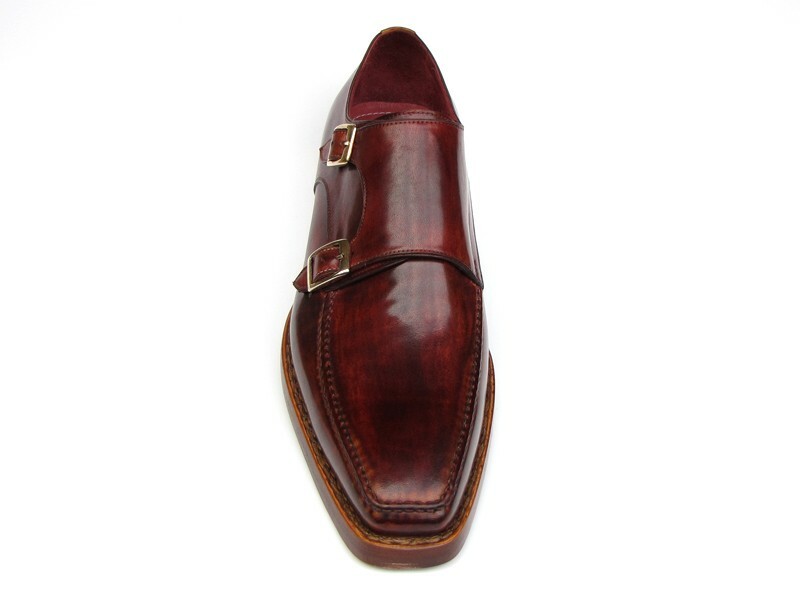 The skins maintain its color for a lifetime and becomes more beautiful with age. The inside is a butter soft lambskin leather for superior comfort and the sole is hand stitched in leather for excellent traction. 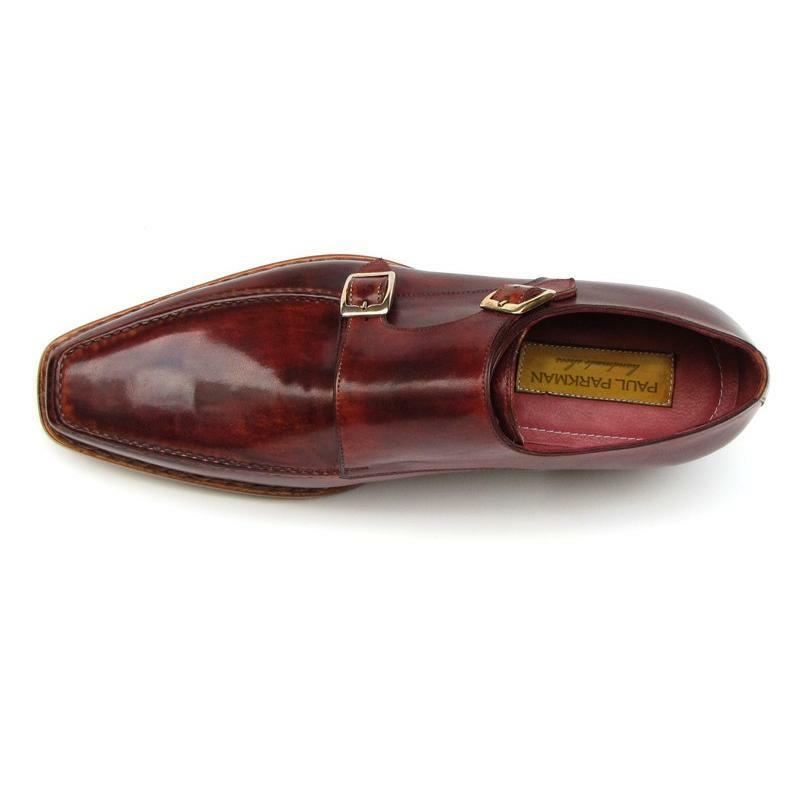 The insole is cushioned for added shock absorption. 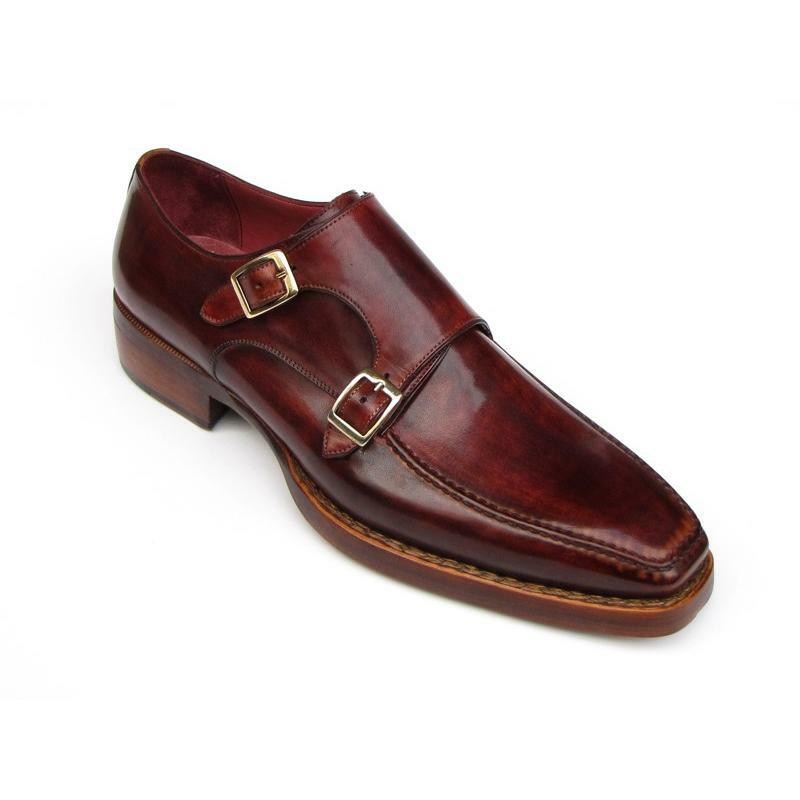 These shoes will fit a Medium width up to a "D" width due to the soft lambskin interior leather.